I read an article that says if you avoid the flu you may be staving off your first heart attack. Researchers in the UK looked at 78,706 patients aged 40 and over in England and Wales. Of the total 16,012 had had a heart attack and 8,472 of the patients had been vaccinated against the flu. Early vaccination between September and November was linked to a 21 percent reduction in the rate of heart attacks. Later vaccination, after mid November was associated with a 12 percent reduction. 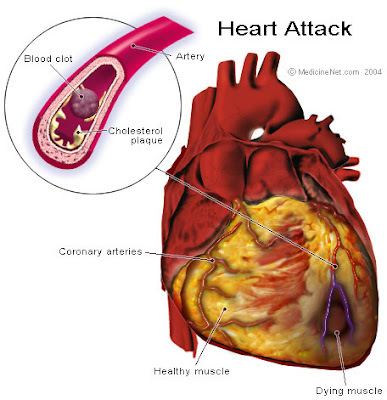 It is thought that the related inflammation process from flu may be connected to heart attacks by affecting the coronary blood vessels and making them more likely to rupture and cause a heart attack. 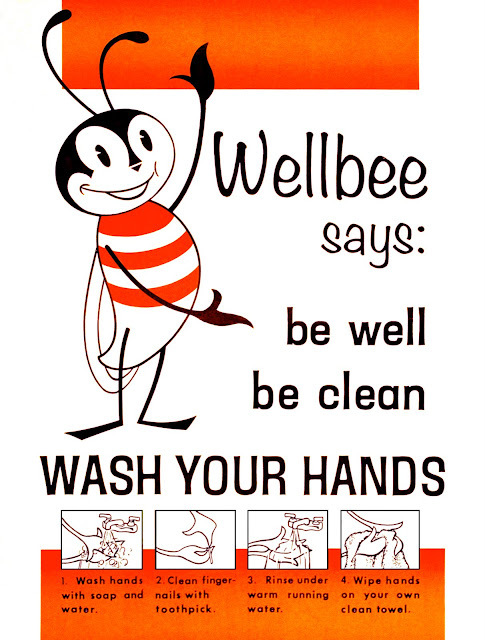 Now this has not been proven but something that has been proven is that washing your hands is one of the best ways to avoid the flu. Now let's all stay well this coming flu season. Very interesting. Every year, I struggle whether or not to get a flu shot. My hubby refuses to get it, because of an allergic reation he had to the only flu shot he ever received. Do you get a yearly flu shot? I've only gotten a flu shot once--and I wound up sick. Since I don't work and am not around many people, I think I'll pass. I do however have to get an MMR since I'm going back to school. They don't seem to care that I had all those diseases as a child and am immune. Drat!